According to The Knot’s most recent Real Weddings Study, the average Westchester/Hudson Valley wedding in 2017 cost $55,357, making it the fourth most expensive place to get married in the United States after Manhattan, New Jersey and Long Island. The survey also reveals that couples sought out more unconventional venues to exchange their I Do’s such as barns, farms and ranches, with an increase from a meager 2% in 2009 to 15% in 2017. 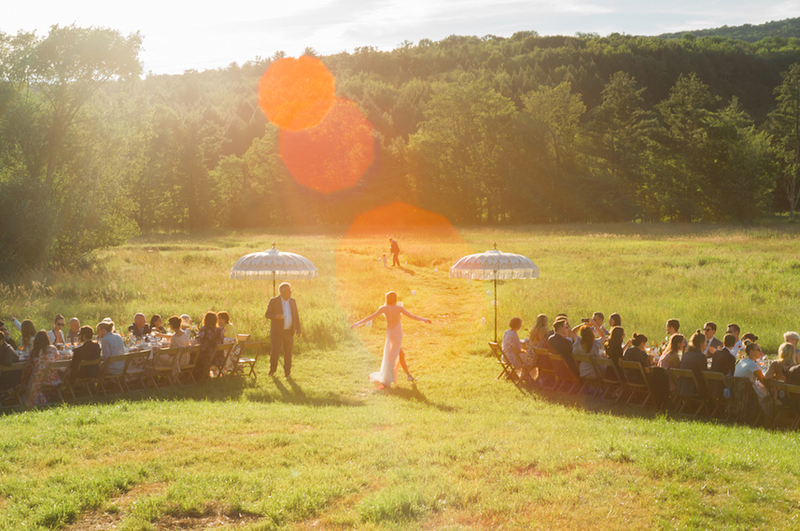 Jeanne Stark, owner of Hudson Valley Ceremonies in Rhinebeck, has been working in the wedding planning industry for 25 years and tells Brooklyn Based, “Barns [as sites for weddings] are highly desired and very hot right now. We’ve seen a lot more demand for them over the past few years…People are looking more to unconventional spaces to make their own these days like barns, farms, and CSAs and there are plenty of them out here,” says Stark.